Born in Singapore, Soprano Janani Sridhar is no stranger to the performing arts in her home country. She has performed with the Singapore Lyric Opera in Bizet’s Carmen (2002), and in Puccini’s Tosca (2003). She was also invited by them to sing in a concert of Jazz Opera Arias, and was accompanied by reknown pianist, Shane Thio. In 2008, Janani had the honor of singing the national anthem, “Majulah Singapura” at the internationally broadcast, first ever Formula One Grand Prix night race which was held in Singapore. Janani has also performed with the Singapore Chinese Orchestra in “Adventures of The Monkey King,” the Singapore Symphony Orchestra, as “Knabe” in Mendelssohn’s Elijah, and in HSBC Youth Excellence Gala with Orchestra of the Music Makers. In 2005, Janani was the very first singer to have received the HSBC Youth Excellence Award. She was awarded the honour by President S. R. Nathan, who frequents her performances. From her 2006 concert, “Janani @ Esplanade,” she helped to raise over $150,000 for The President’s Star Charity. Janani was also flown home to sing the national anthem, “Majulah Singapore” during the internationally telecast, first ever night race of the Formula 1 Grand Prix in 2008. 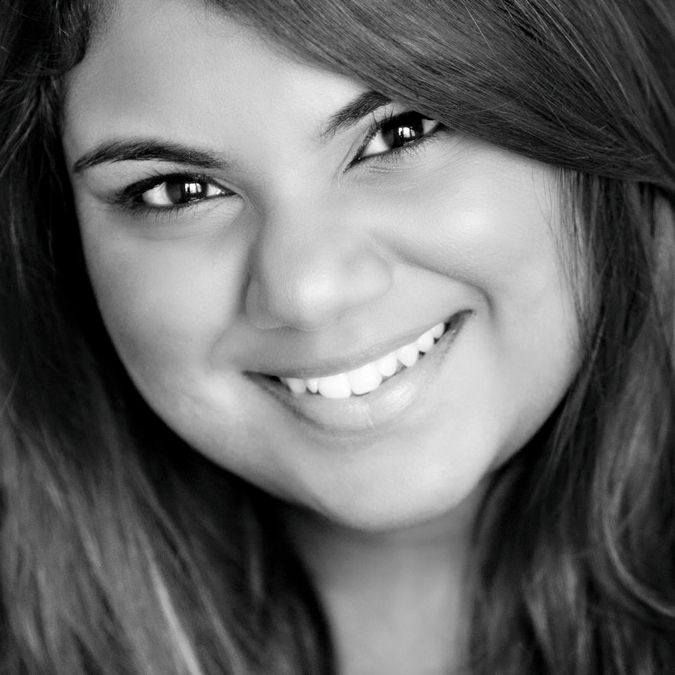 During her undergraduate years at The Oberlin Conservatory of Music, Janani performed with the Oberlin Opera Theater (OOT) in Massenet’s Cendrillion, Smetana’s The Bartered Bride, and Mozart’s La Clemenza di Tito. She also performed in a variety of opera scenes with OOT. These scenes include the Countess in Mozart’s Le Nozze di Figaro, Ännchenn in Der Freischütz, and Sister 1 in Suor Angelica. During the summer of 2012, Janani performed the role of Musetta in Puccini’s La Boheme, at the Teatro Signorelli, in Tuscany, under reknown Maestro Ari Pelto, and in the summer of 2013, Janani gave a stellar performance of Antonia in Les Contes d’Hoffmann with the Martina Arroyo Foundation’s Prelude to Performance. Shortly after, she was also invited to sing the role of Dido in Dido and Aeneas with Connecticut Lyric Opera, where she accepted a position in the Young Artist Program for the 2013-12014 season. Janani is also seasoned in other genres of music. In 2005, she sung the lead role of Anne, in the musical, Anne of Green Gables, under the baton of Maestro Steffi Bade. In 2007, she sang “pop-opera” in a music video for the Singapore National Day Parade, “Will You,” which included seven musicians who were the top in their fields of music. Janani has also performed with jazz greats, Sullivan Fortner, Arnold Lee and De’Sean Jones, at Oberlin College. While pursuing a Master of Music from the Manhattan School of Music, Janani performed in several performances with the Manhattan School of Music Opera Studio. These include Noémie in Cendrillon, edited by Tony Amato, Clorinda in La Cenerentola, and outreach performances of Valentine’s Cabaret, and The Opera Prince and the Pop Pauper. Some of Janani’s other competition credits include first place in the University of Connecticut Concerto Competition, Amy Jane Cohen Encouragement Award, 3rd place in the National Opera Association Vocal Competition, Young Artist Award in the Harold Haugh Competition, 1st place in the Youth Asian Music Competition, Gold with Distinction in the Youth Asian Music Competition, 1st place in the 58th International Llangollen Musical Eistedfodd, and 1st place in the Young Singer of the Year Awards. In 2014 Janani sang in the world premiere of “this is us” and Moments Near New York by composer Julien Touafek and this year she sang the Soprano solo in the world preimere of A Child’s Requiem by Steven Sametz. Some of Janani’s 2014-2015 season operatic roles include: Violetta in La Traviata, Pamina in Die Zauberflöte, La Bergère, La Chatte and La Chouette in L’enfant et les Sortilèges, Mrs. Sem in Noye’s Fludd, and Adina in L’Elisir d’Amore. Janani is an alumna of the Oberlin Conservatory and the Manhattan School of Music, and is currently pursuing a doctorate at Stony Brook University.